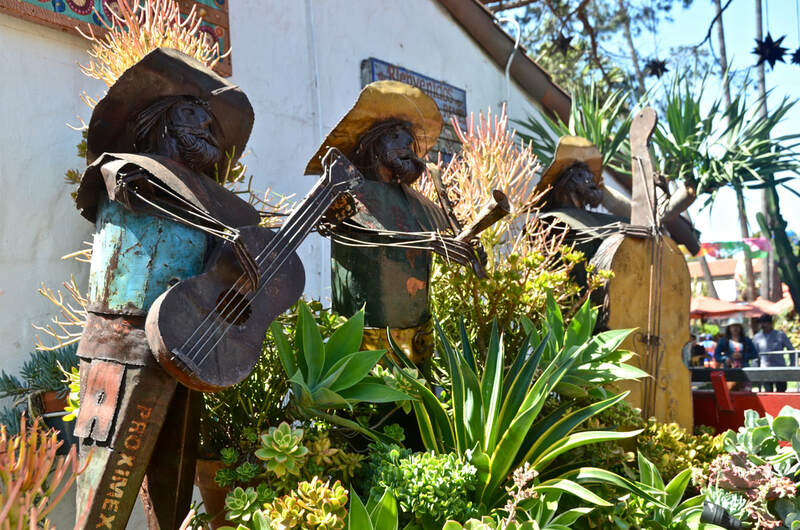 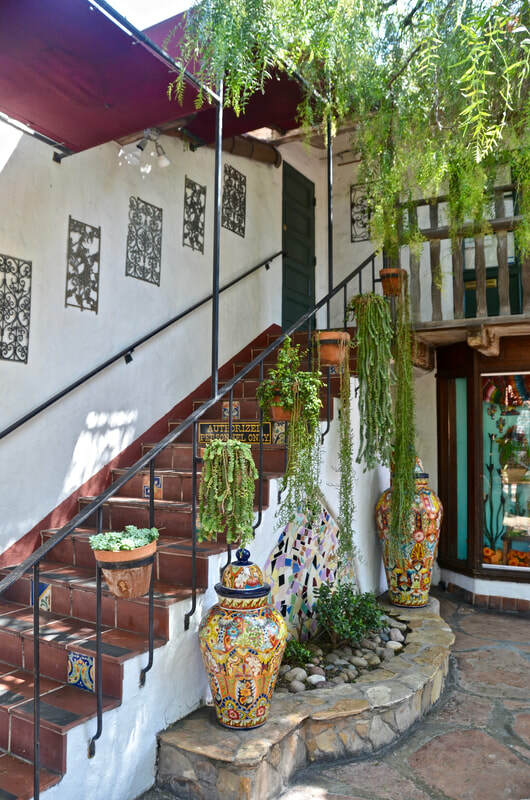 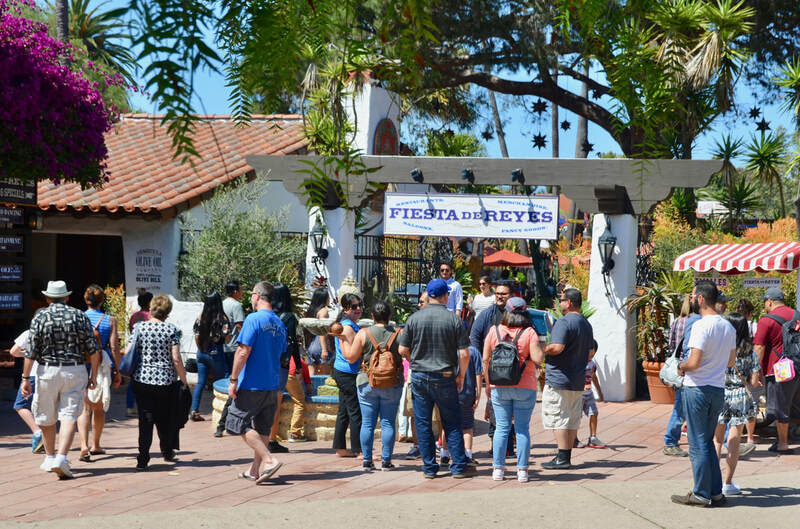 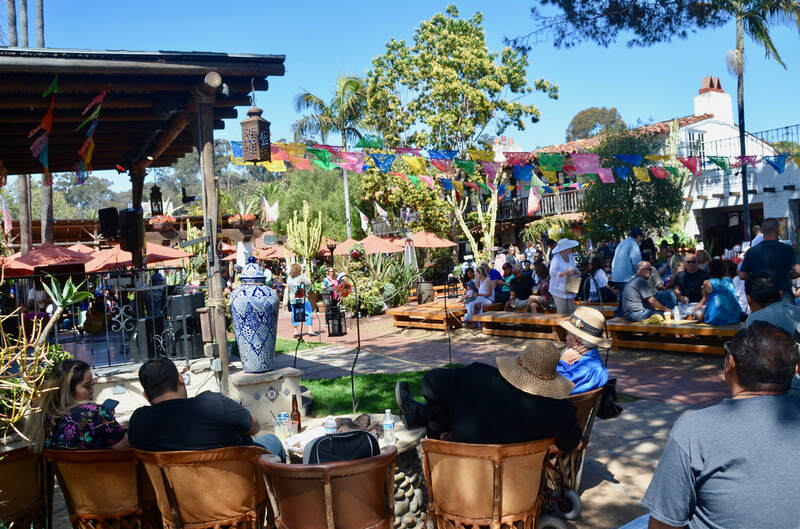 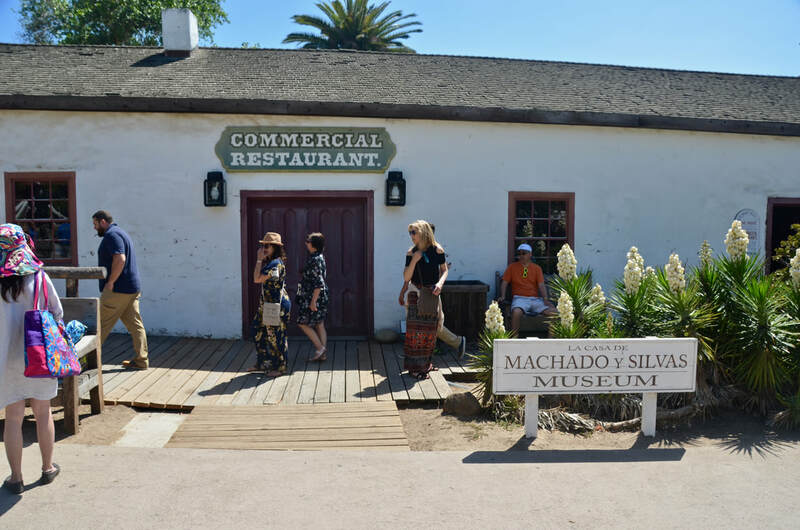 Back in the early 1800s, when San Diego was a Mexican pueblo, the area now known as "Old Town" was the heart of the village. 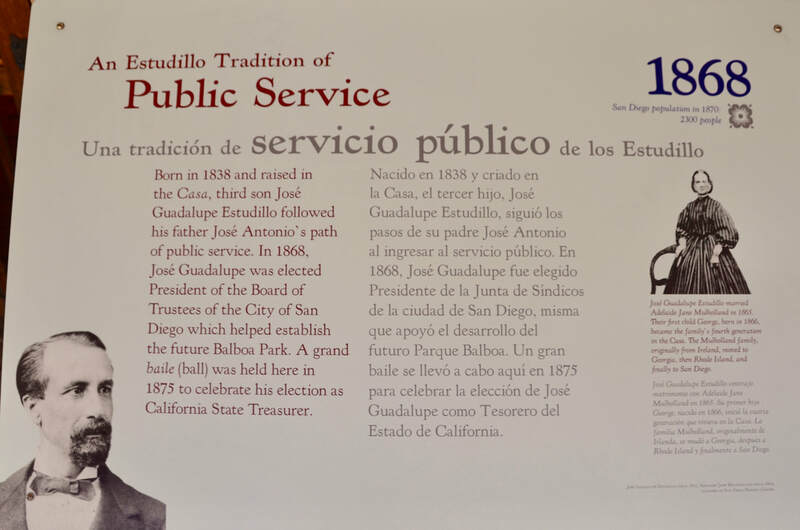 And San Diego has not forgotten. 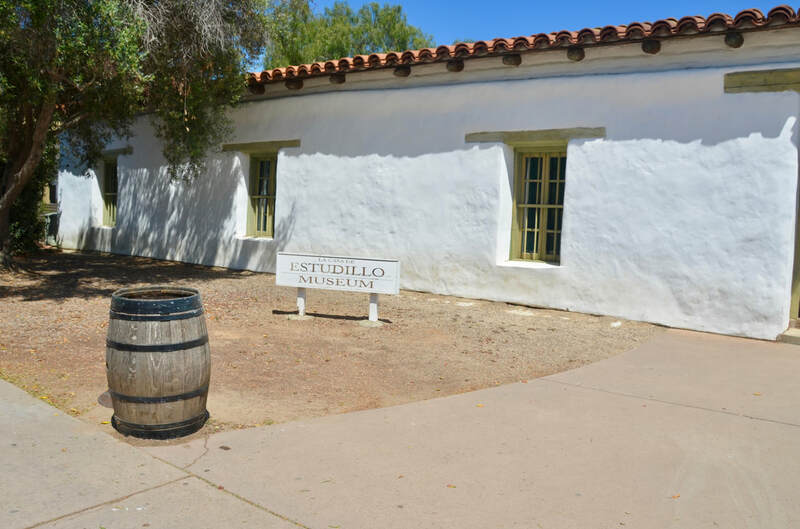 Now a state protected "historic park," preserving buildings erected from 1820 to 1870, Old Town commemorates the city's Hispanic heritage. 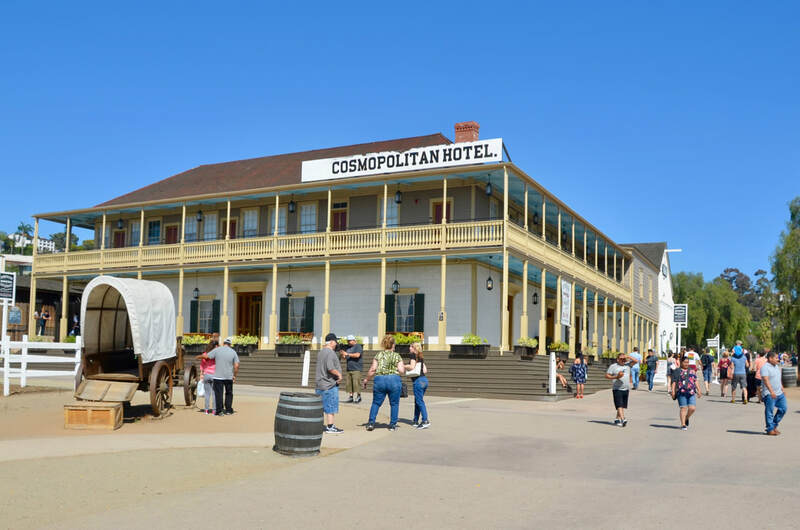 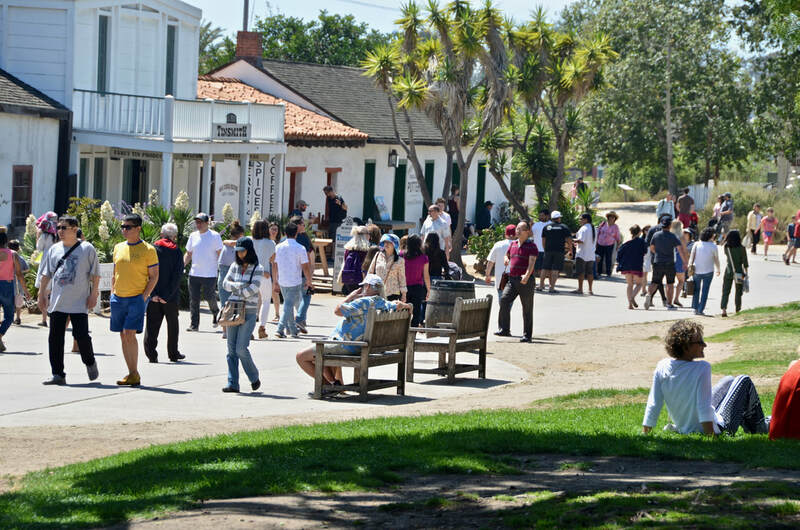 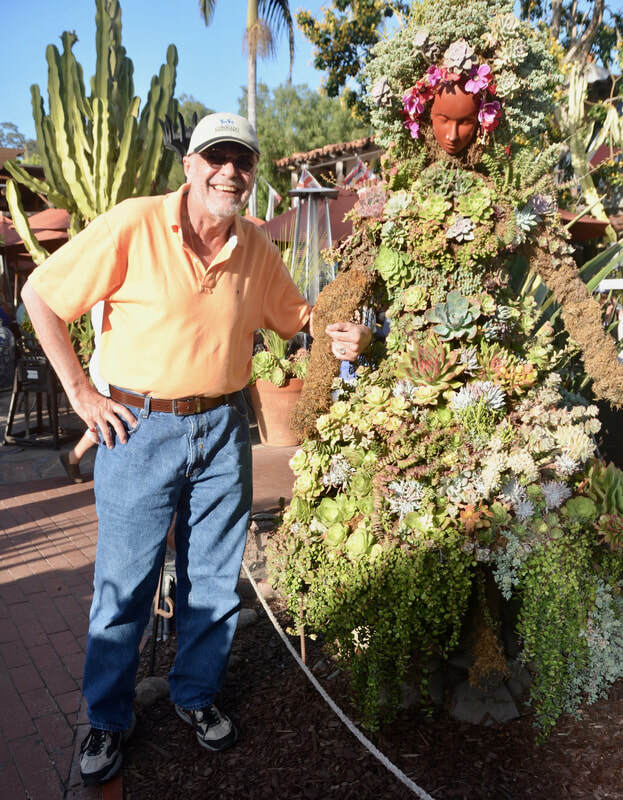 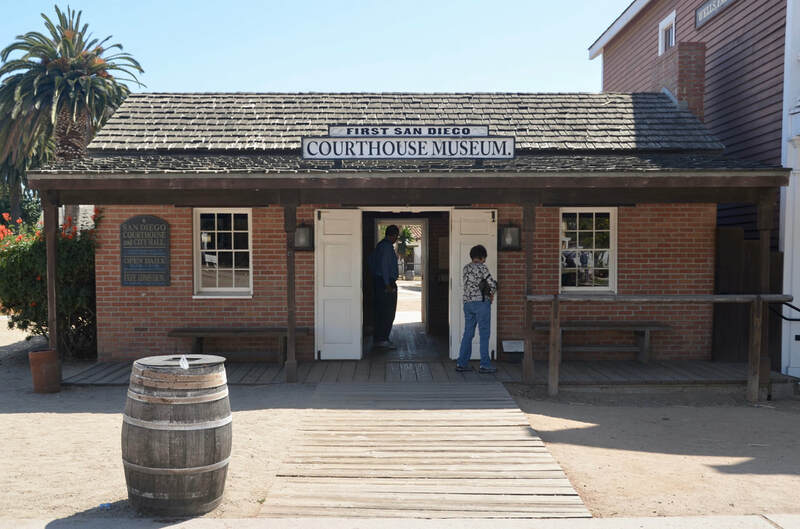 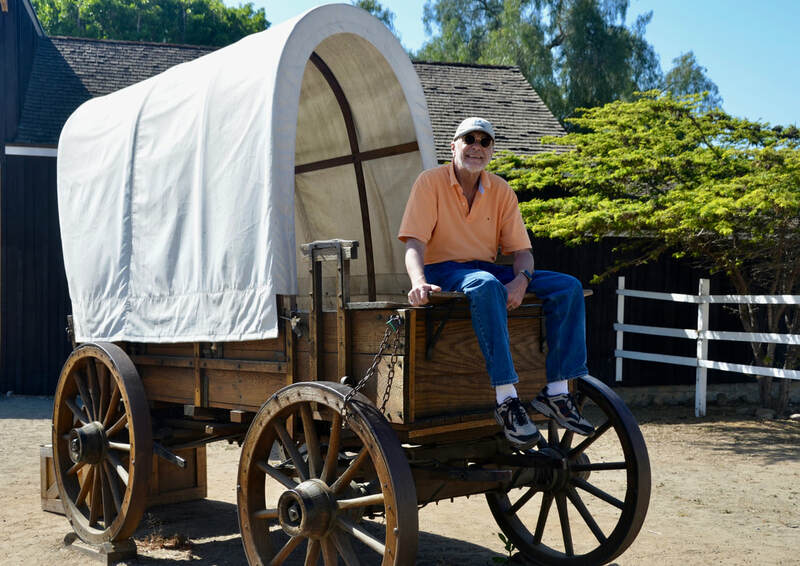 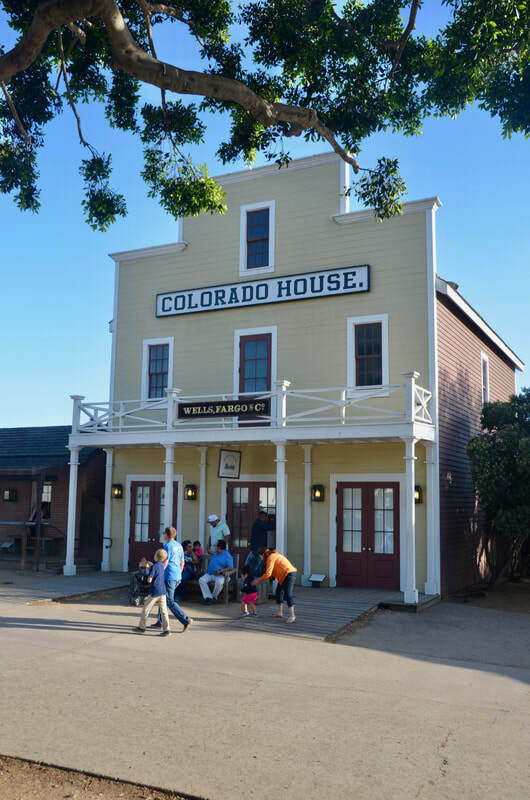 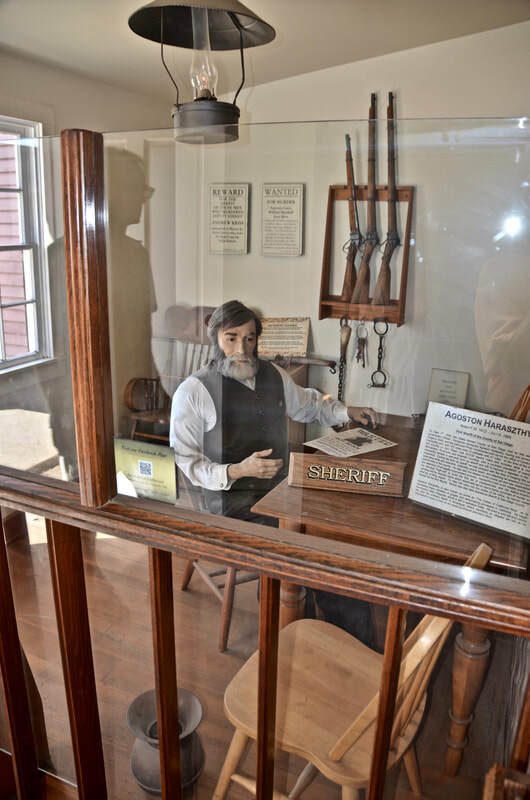 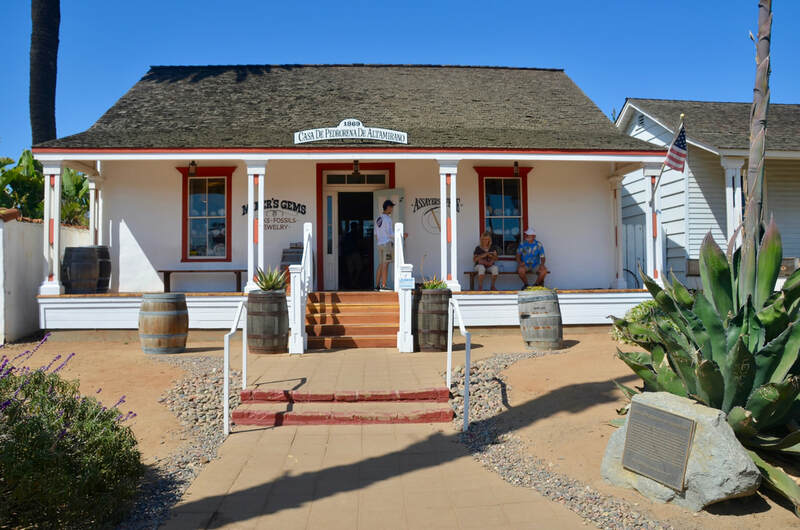 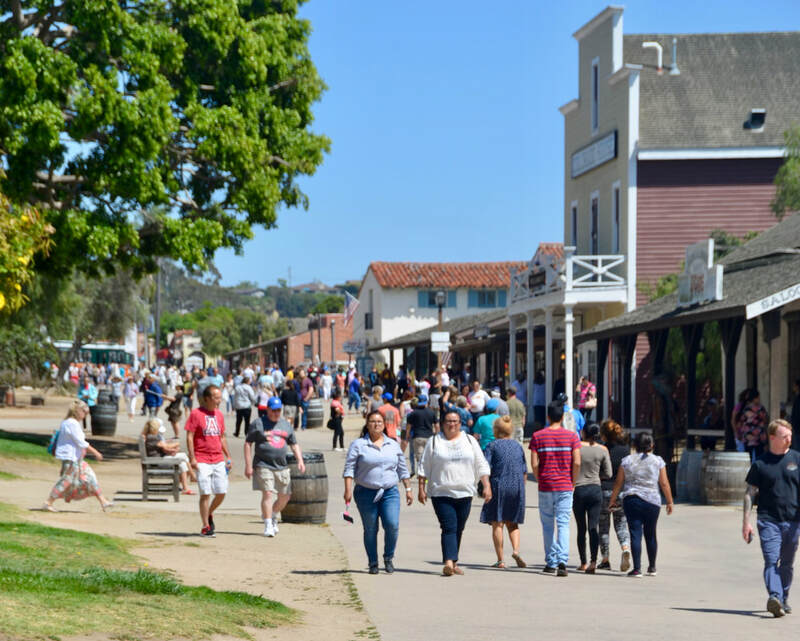 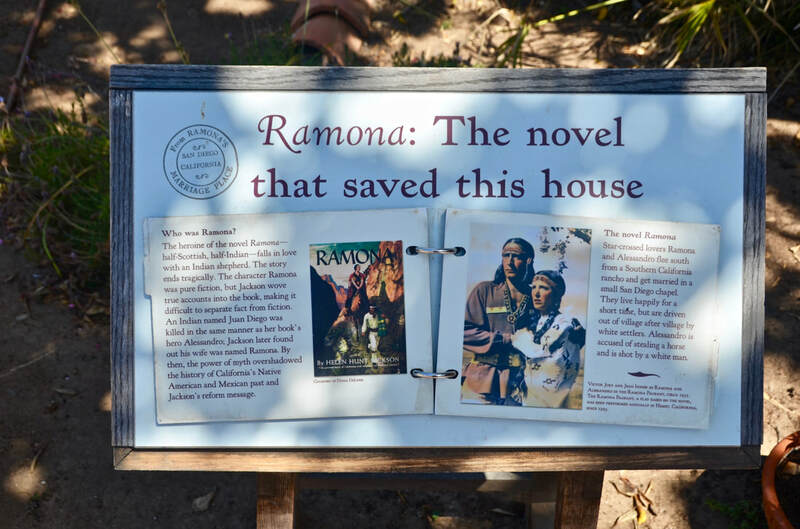 Registered as a California Historical Landmark and recognized by the National Register of Historic Places, Old Town, with its many ancient homes turned into shops, restaurants and museums, is one of the most visited California state parks. 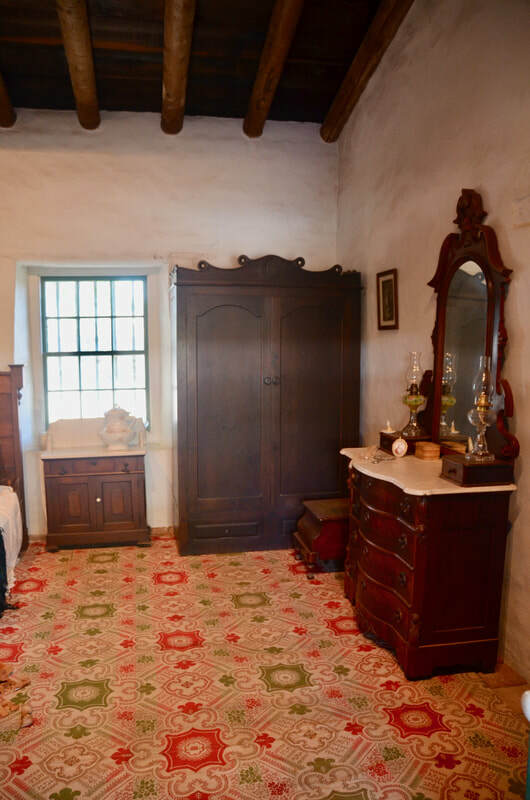 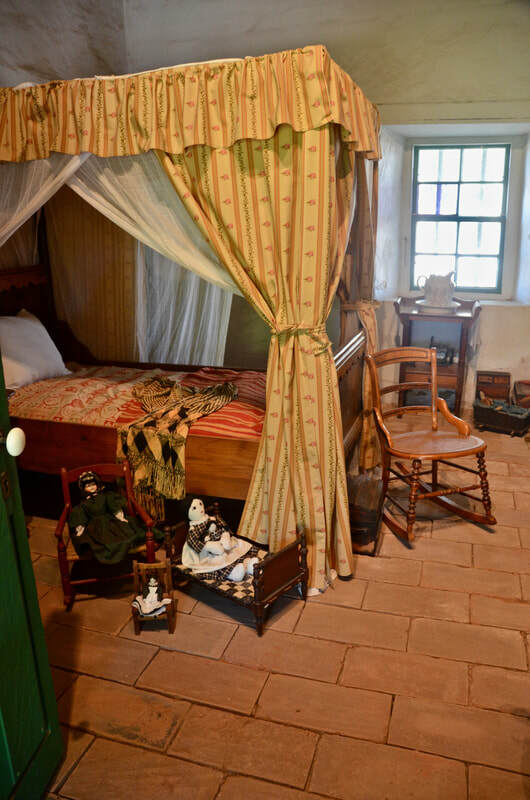 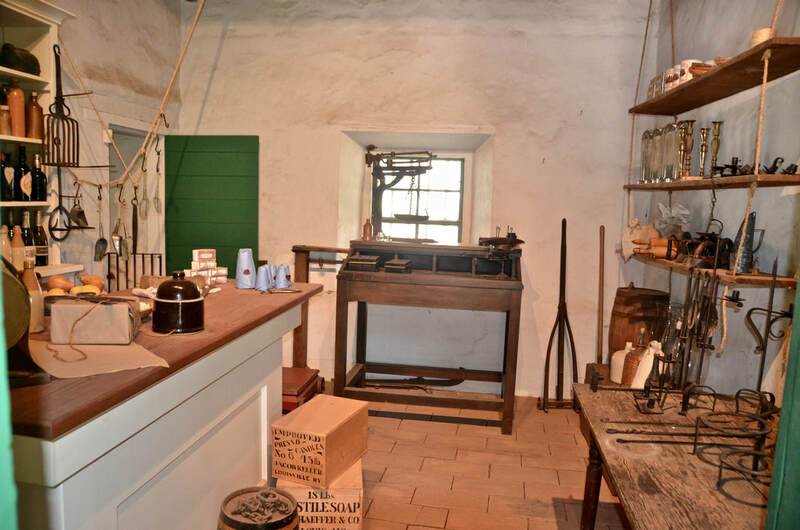 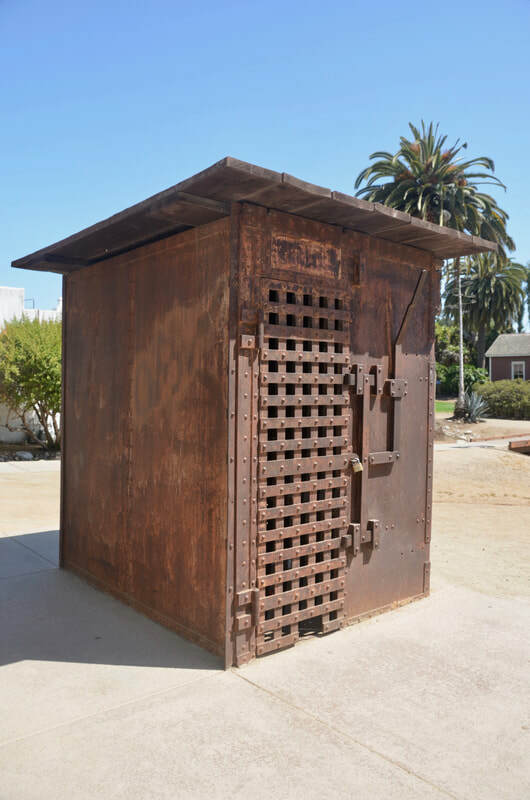 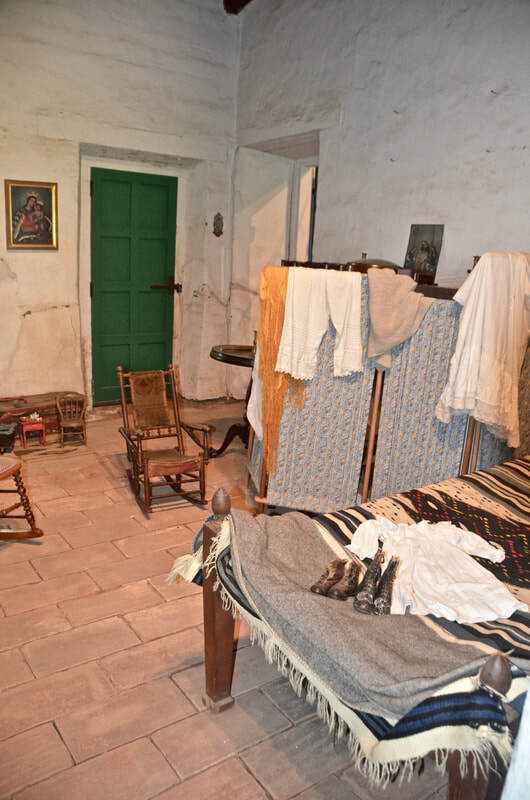 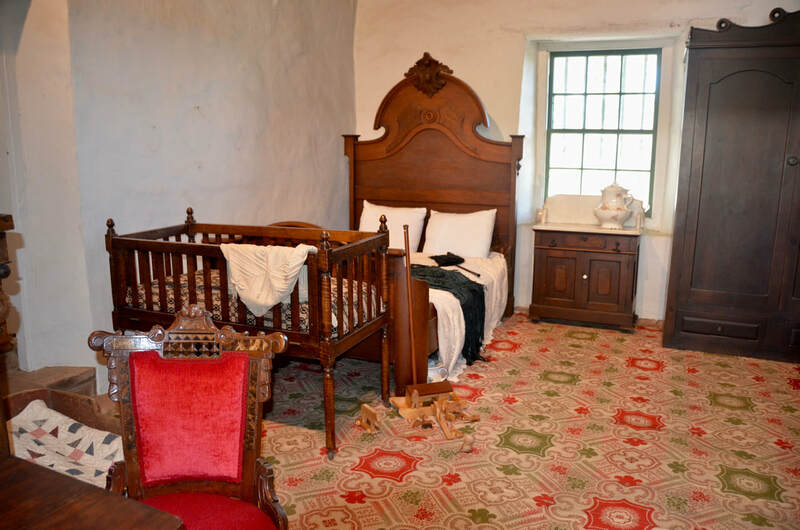 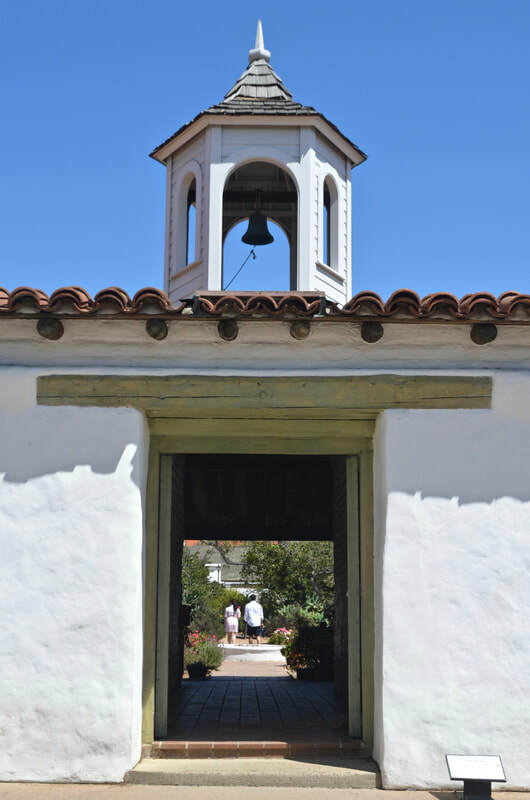 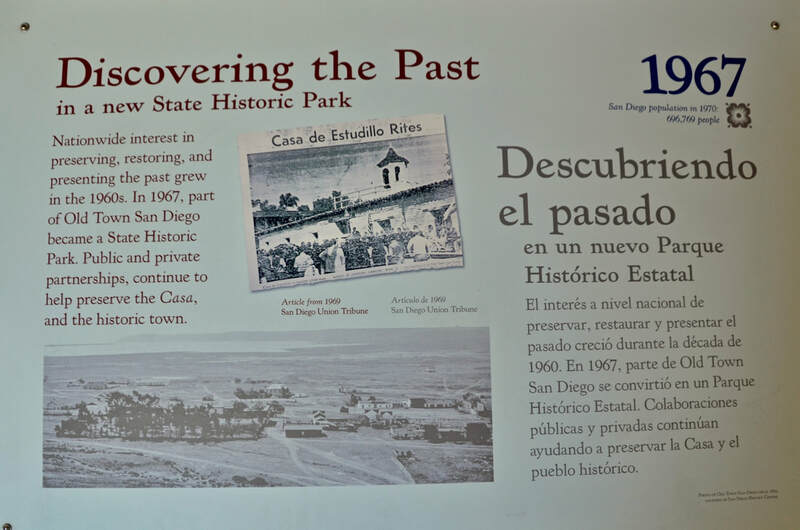 A few years after Mexico won independence from Spain in 1821, the soldiers in the Presidio of San Diego began to build homes outside the fort, near the base of Presidio Hill. 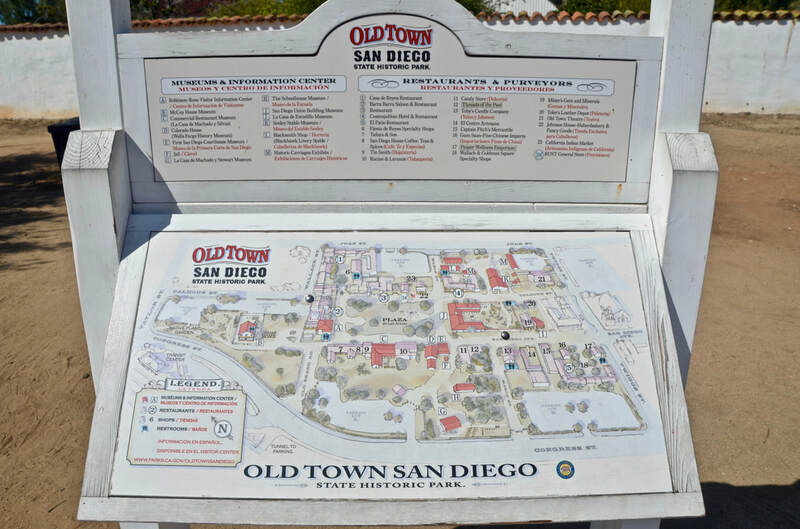 And that's how Old Town was born. 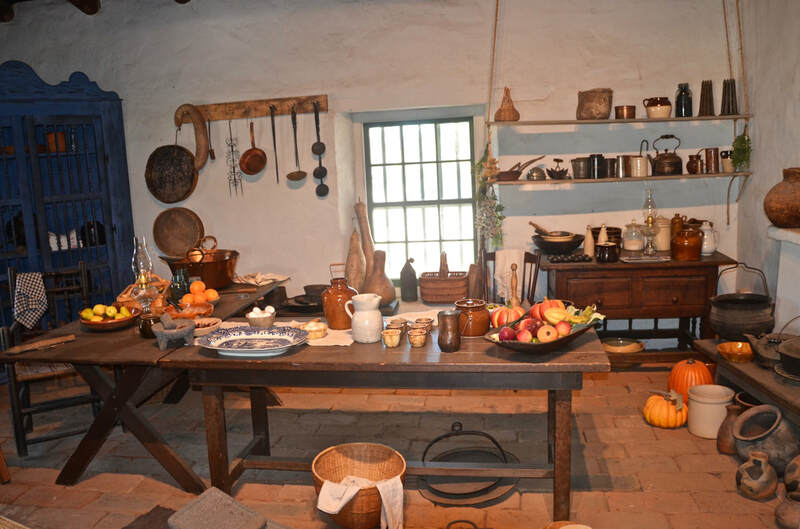 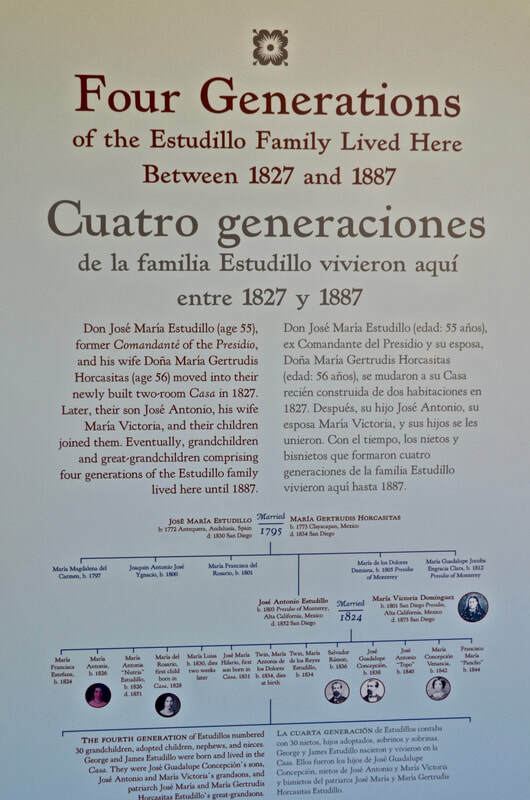 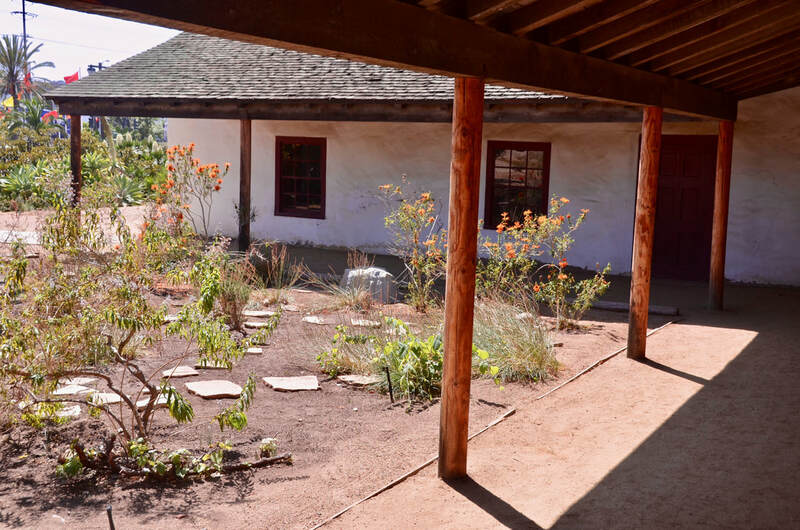 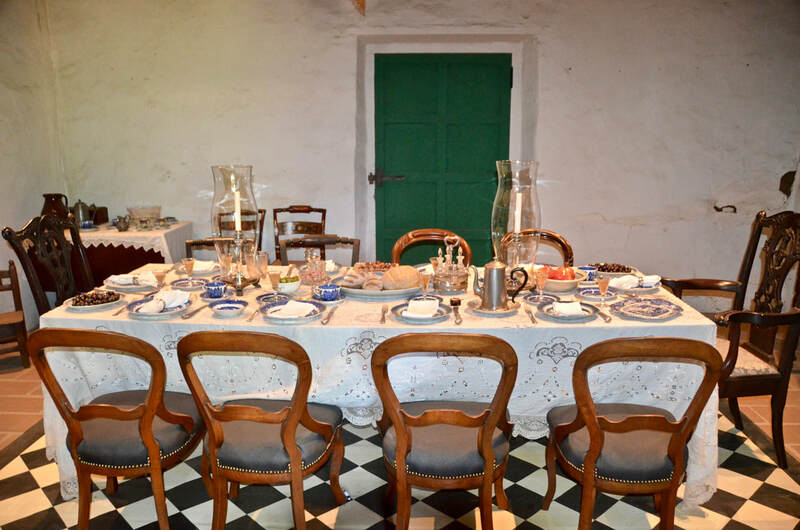 It's centerpiece building, La Casa de Estudillo, itself a National Historic Landmark, was built, staring in 1827, by the fort's commander, Captain Jose Maria de Estudillo. 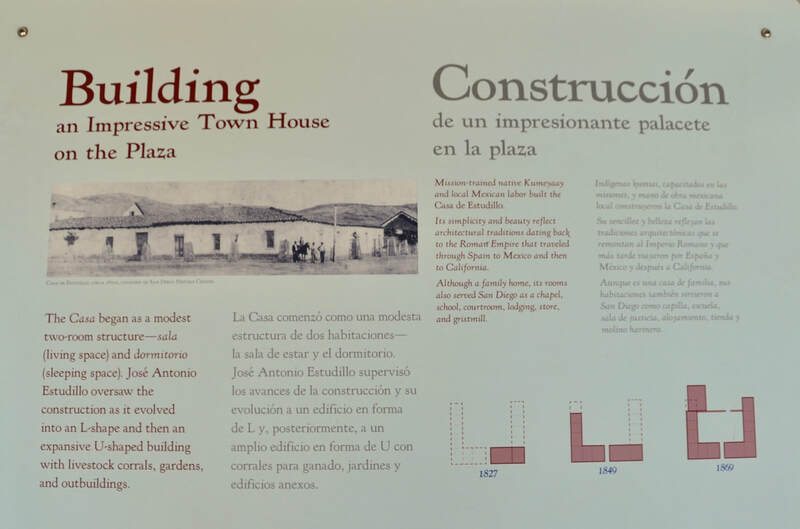 It went on to serve as the home of four generations of Estudillos and later became a town hall, a chapel, a shelter, and a tourist attraction. 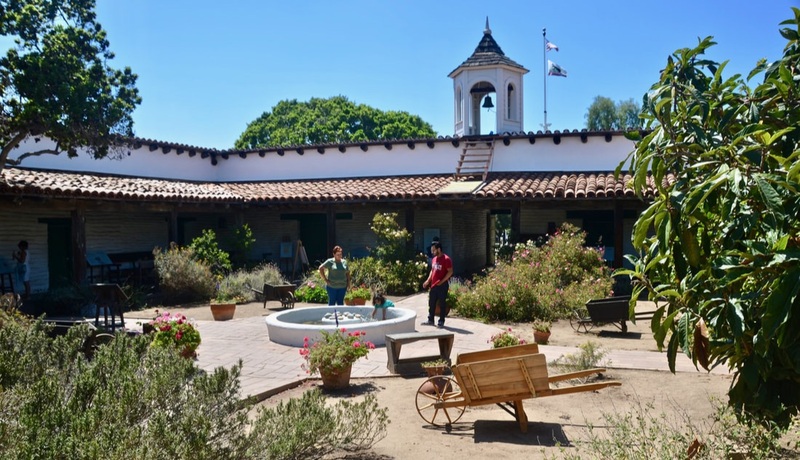 Now it stands as one of the oldest surviving Spanish-Mexican haciendas in California. 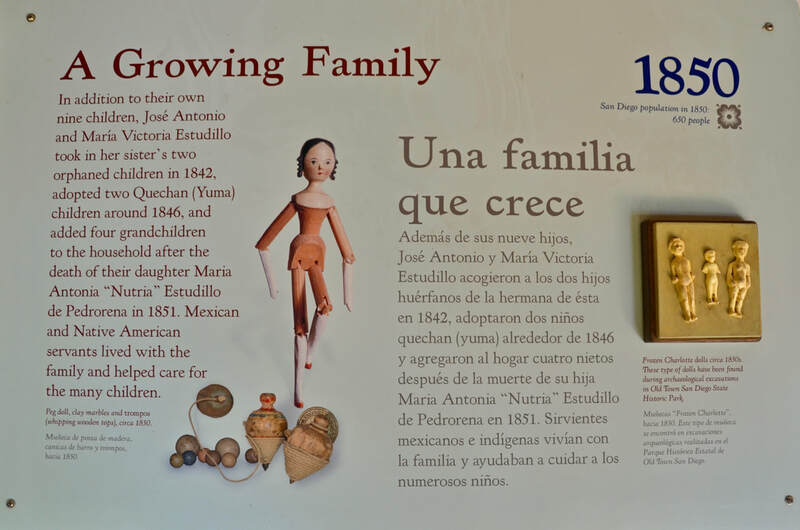 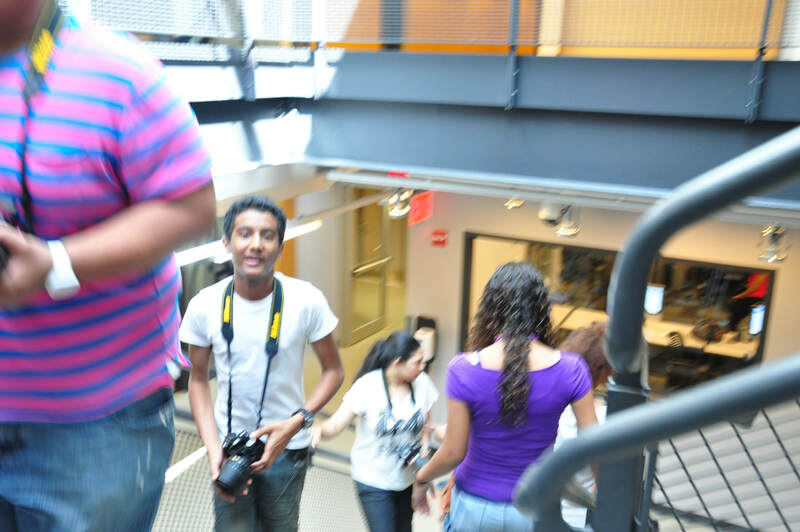 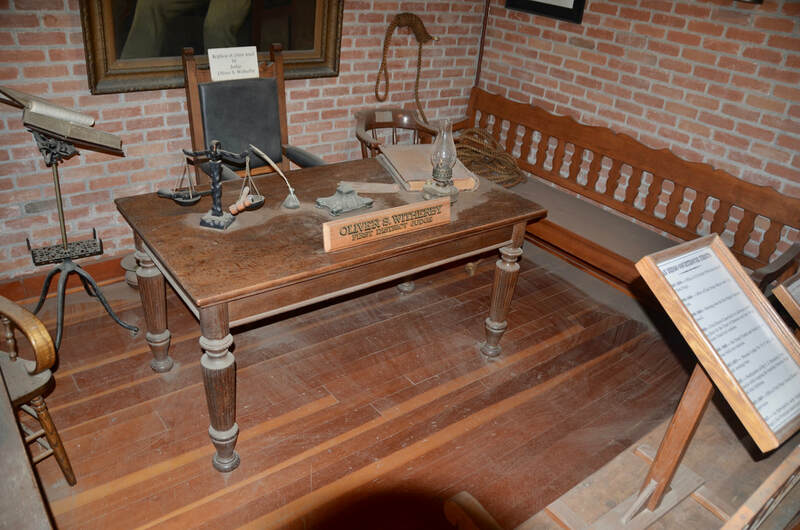 Now it serves as a museum that takes you go back in time, and celebrates our Hispanic heritage.